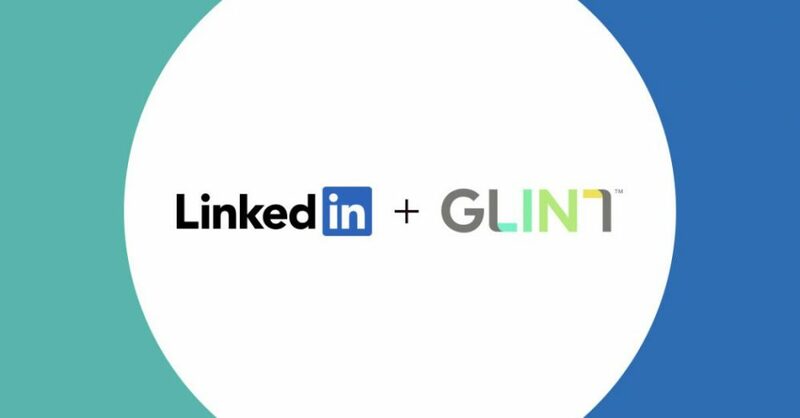 LinkedIn erwirbt AI-Unternehmen Glint – Was ist neu? News you want to use week 42. 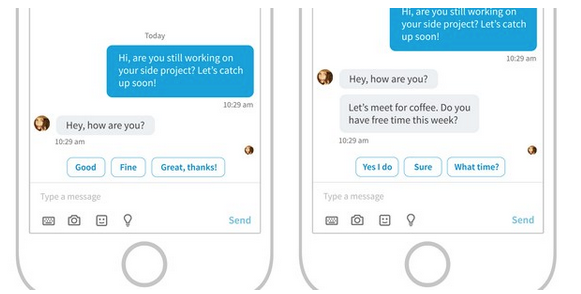 LinkedIn uses AI to develop the Smart Replies-function – What’s new? LinkedIn starts offering video – What's new? News you want to use week 36.